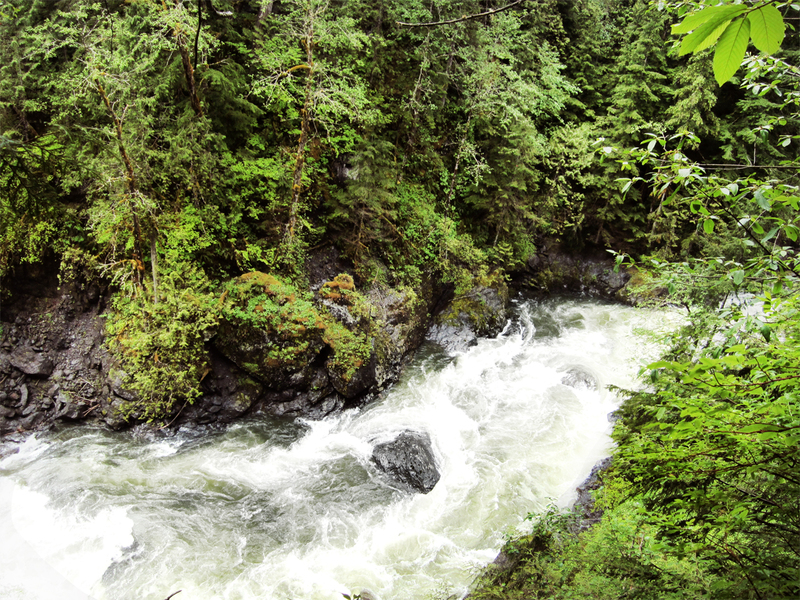 Proposed low impact, run of river, hydroelectric project, which would generate renewable energy on the North Fork Snoqualmie River in Washington. Read more. Black Canyon Hydro (BCH) submitted a Draft License Application (DLA) to the FERC and stakeholders for review on December 1, 2015. The DLA describes proposed project facilities, provides a limited discussion of operation and maintenance, and includes a draft environmental analysis by resource area evaluating potential impacts if the described project were to be licensed and built. Agencies and stakeholders have provided comment on the DLA. The full record of projects submittals and public response comment may be reviewed on the FERC website. filed with FERC on September 8, 2015.